Not really “Feeling the Blues” but “Seeing the Blues” at Heimtextil in Frankfurt this week. Indigo, navy, teal and tones of are prevalent throughout the product halls. Patterns are both woven and printed with texture being an important detail. 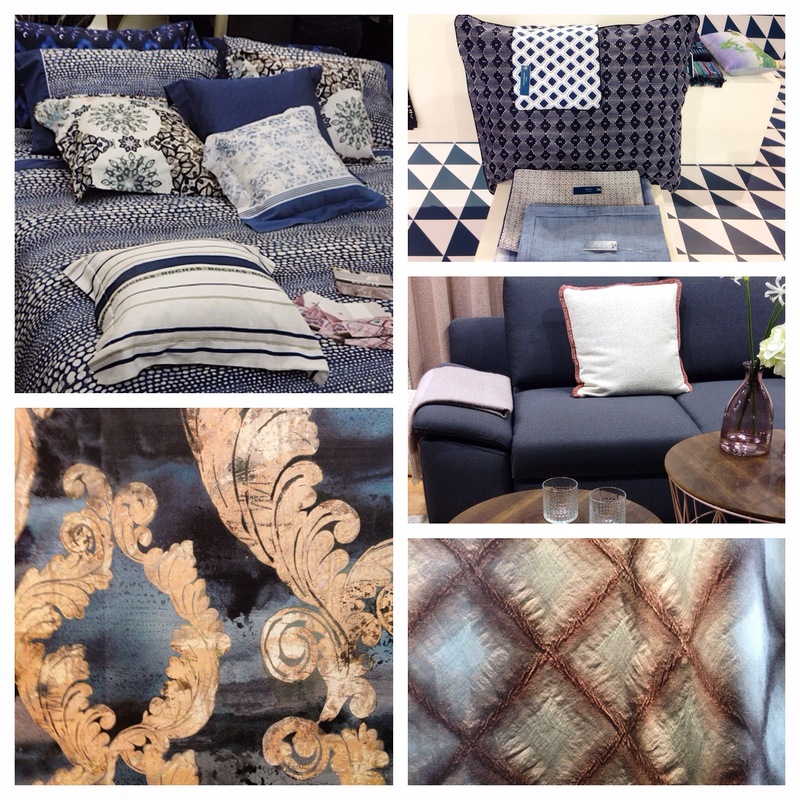 Follow me on Instagram @nancy_fire @hgtvhome and @hgtv to view more images from Heimtextil as well as Frankfurt!